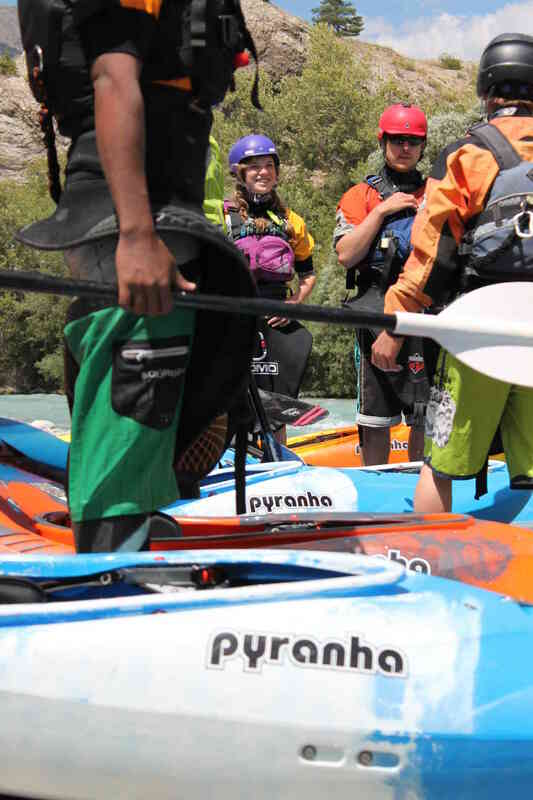 These courses are dedicated to paddlers who have experience in sea kayaking, in calm water or mellow white water (grade 1 / 2). We will guide you to discover the beautifull rivers of the Durance valley and will teach and accompany you to perform new white water techniques in rivers up to grade 3+. Spots : Durance valley rivers.